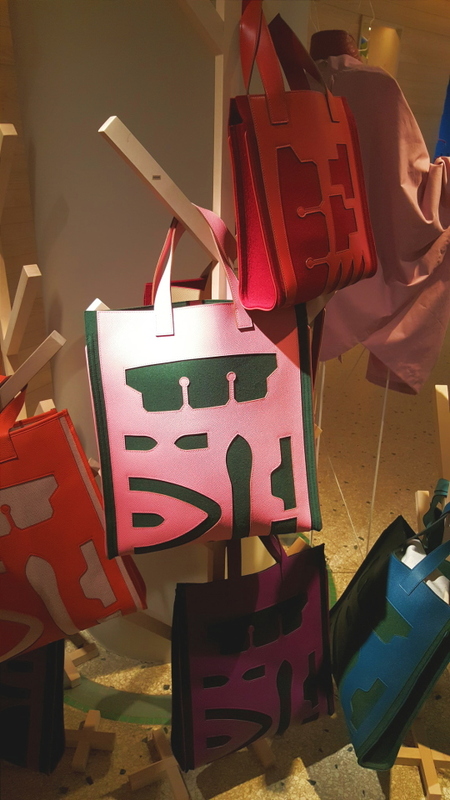 Last season when I went to the beautiful Rue de Sevres store of Hermes, I noticed these birkin and kelly leather cutout totes on display. 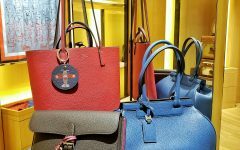 At Hermes, they really don’t leave much leather to waste– they decided to make bags even out of the leather cutouts that were leftover materials to make the birkin and the kelly. 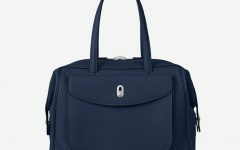 These bags are really beautiful. Oh, NO. But to each his own. I like the bags, they’re playful but not too twee. However, I’m surprised to see that Hermes wastes a lot of leather. The pattern pieces are spaced expansively far apart. It makes me wonder if the remnants were specially designed.